During pregnancy, strange things start to happen to your skin. One minute everything is normal and you're just sat waiting for your pregnancy glow, the next your chin has transformed into a mountain range of spots and you have dry patches in the weirdest of places. Your bump seems to be bigger every time you look at it but you are also ballooning in areas you never expected (I mean, my wedding ring is now so tight that it leaves white marks on my sausage fingers). It is definitely important to take care of your skin during pregnancy as it starts to stretch out to make space for bubba and I have found that I feel better about myself too when I am moisturised to within an inch of my life. 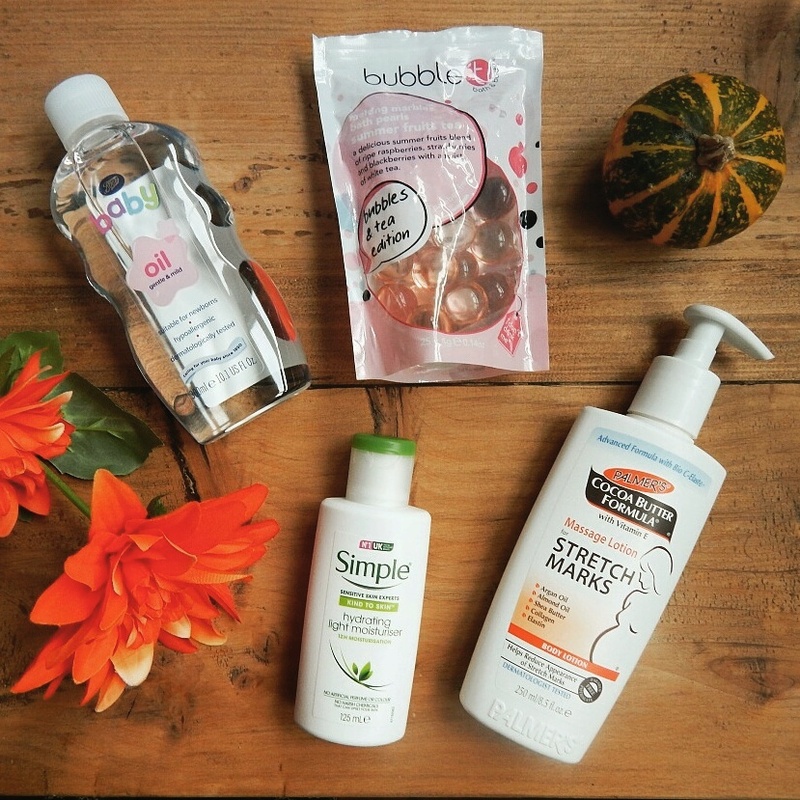 Over the last 35 weeks, I have tried lots of different lotions and potions to keep my bump (and the rest of me) silky smooth but I always find myself going back to these 4 products. 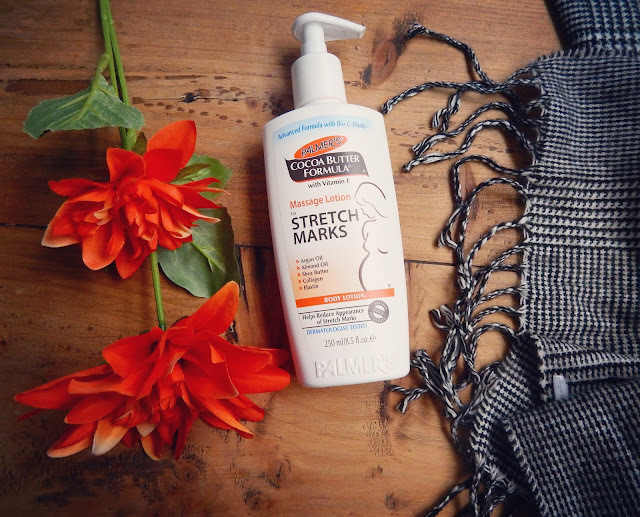 So, I wanted to share with you all my all-time favourite pregnancy moisturisers. This product is one that I hugely associate with pregnancy as my mum used it when she was pregnant with my three younger siblings so it was the first product I reached for when I fell pregnant myself. I love the cocoa smell and how it leaves my bump feeling so smooth. It is quite a thick cream which I like as pregnancy tends to make your skin feel drier than usual. Also I have been using this daily since I found out I was pregnant and I haven't had any stretch marks appear on my stomach yet so either this is a coincidence or Palmer's are making magic lotions. I like to think it is the latter. 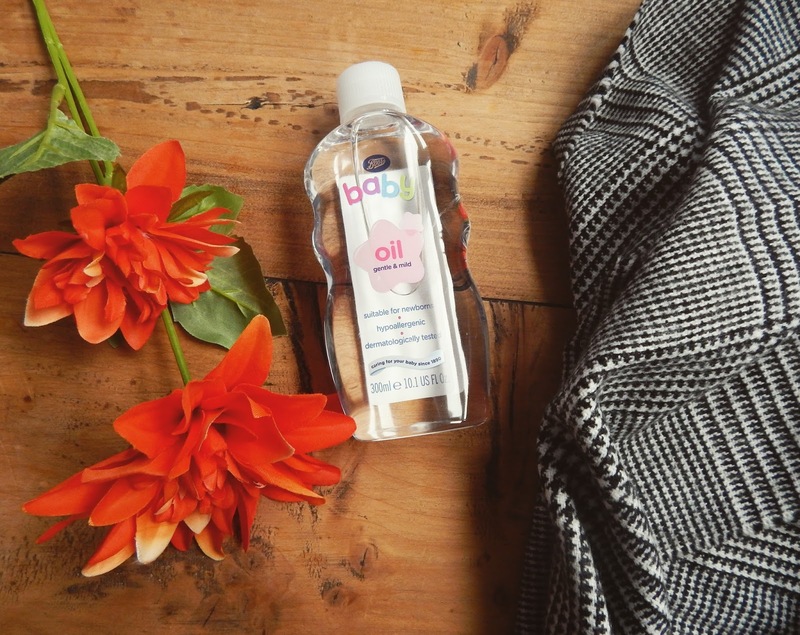 I feel like borrowing your kid's baby oil is such a typical mum thing to do but there is no arguing with the results. I like to use a couple of drops of this in the bath alongside a bubble bath or rub it into damp skin when I am just getting out of the shower. Also it is perfect for sensitive skin since it is formulated specifically for babies so you know it'll be gentle on your skin. I have been using this moisturiser since I was a teenager and it has never done me wrong. It has seen me through the worst teen spot breakouts and winters of dryness and now it is standing strong through the changes pregnancy are making to my skin. I find that my face tends to be quite oily - especially around my nose and chin - and pregnancy hasn't changed that. I also tend to get spots on my chin and on my cheeks quite a lot. 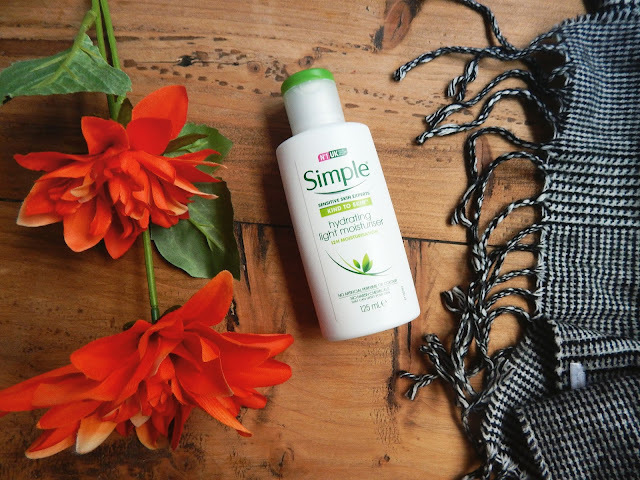 I like that this moisturiser doesn't aggravate my spots because it is quite a delicate formula and, as it is a light moisturiser, it lets my skin breathe and doesn't clog up my pores. I would highly recommend this product to anyone with sensitive and/or oily skin. When I'm not stealing baby oil from bubba, I love using Bubble T's bath pearls. They are filled with oils so you just drop a couple into the bath and they pop open and release all the oily goodness into the tub. They smell amazing and they leave my skin feeling so smooth after a long soak. They recently started stocking these in Superdrug too so you should definitely check them out - they also do teabags that you put in the bath which I am yet to try but am intrigued by. Have you tried any of these products? What do you recommend? I am definitely getting these when I have another baby. Great tips, I also used Cocoa Butter Formula from my first pregnancy. The Bubble T Bath Pearls sound really different, I'm intrigued! 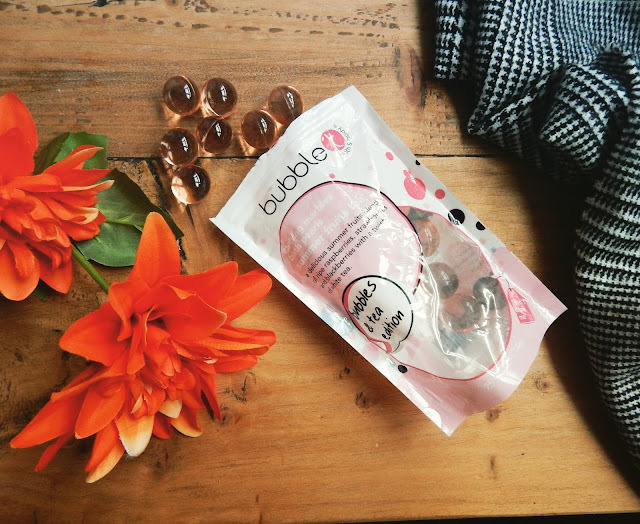 The bubbleT bath pearls sound amazing! I've always loved using Palmer's so would like to think that they're miracle workers too!